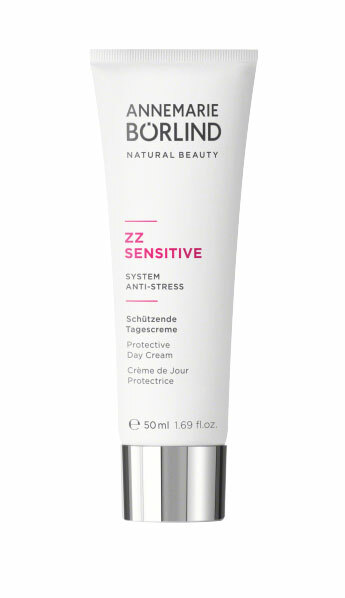 The ZZ Sensitive Series includes perfectly matched ingredients for the claims of young or already in need of regeneration of the skin. For a calm skin without irritation. If the immune system of the skin is disturbed, this can lead to tensions and irritations. The innovative pre- and probiotic active complex regulates the intrinsic protection of the skin and brings back the skin flora into balance. Light texture for gentle care. Strengthens the protective barrier of the skin. Golden Orchid provides a stabilized skin feeling. Tolerability and effect scientifically confirmed. 100% without preservatives, fragrances and synthetic dyes. Vegetarian. Application: Apply every morning to cleansed skin and massage in gently.